Clifford Pastel is a public finance attorney in Dinsmore's Pittsburgh office. He works on a variety of tax-exempt bond issues, bank loans and interest rate swap transactions for school districts, sewer and water authorities, hospitals, industrial development authorities, redevelopment authorities, housing finance authorities, and other state and local issuers. 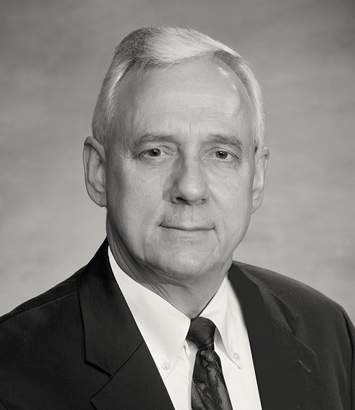 In addition to public finance, he has significant experience in handling various federal, state and local tax matters, including tax litigation in the Tax Court and in Pennsylvania tribunals, and working on financial transactions, including mortgage-backed securities and limited partnership syndications.